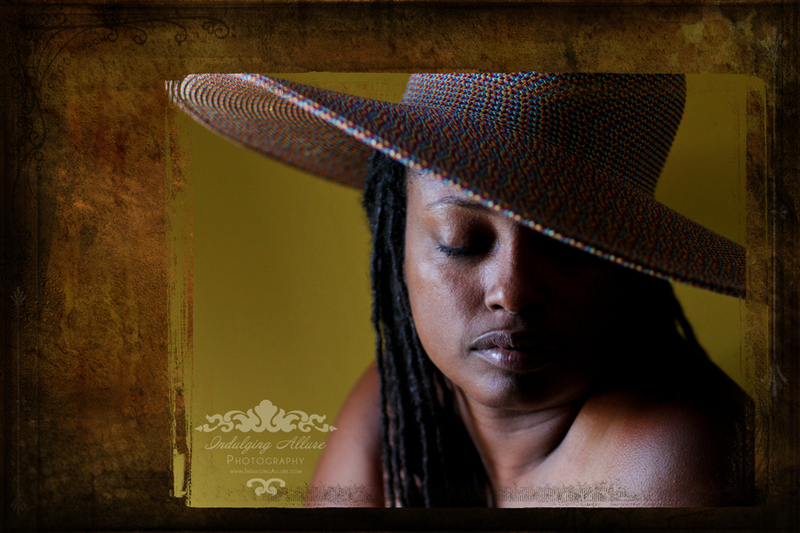 There’s something mysteriously alluring about a woman wearing a wide brim hat, tipped low to one side, only allowing the world to have a peak of her beauty. Sometimes, we see her luscious lips and wonder how her voice sounds. Is it soft and sweet, strong and confident or deep and velvety smooth? If we are lucky, she gives us a glance that only makes us want to know more. Sometimes it’s a glance coupled with a coquettish grin. 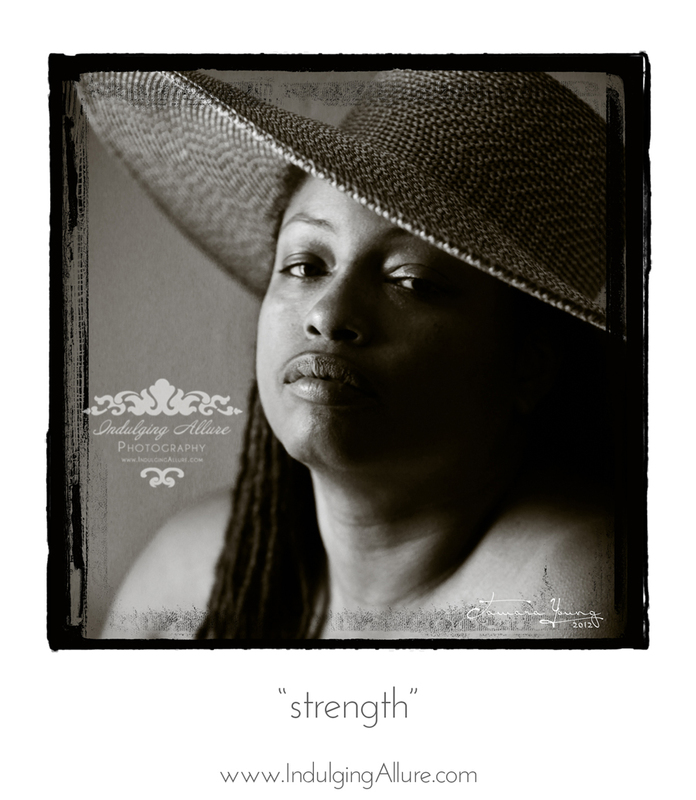 Other times, we see her unwavering strength, confidence, and resilience. We may never know her name or hear the sound of her voice. The lady behind the brim becomes an unforgettable mystery with secrets untold. These images were created on location during a recent visit to Chicago, Illinois. Please contact me to find out when I'll be in your city and book your own private Indulging Allure Experience. I'll keep your secrets safe, too.